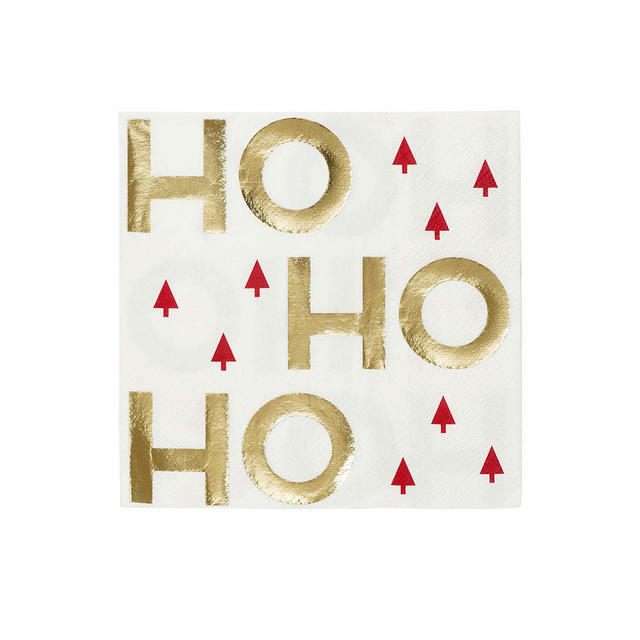 Very jolly paper napkins to make your Christmas lunch go with a ho ho ho! 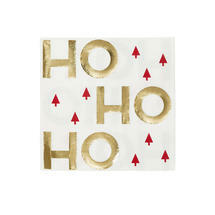 Printed 'HO HO HO' in gold with red Christmas trees. 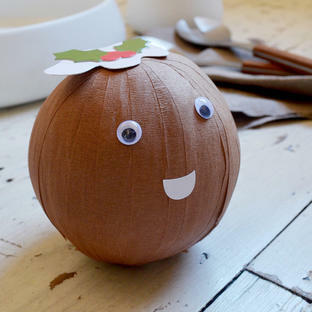 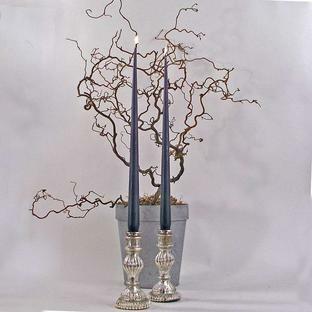 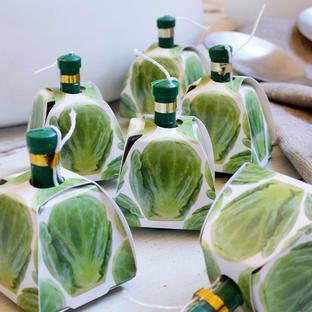 Can be turned upside down for a different meaning after Christmas. 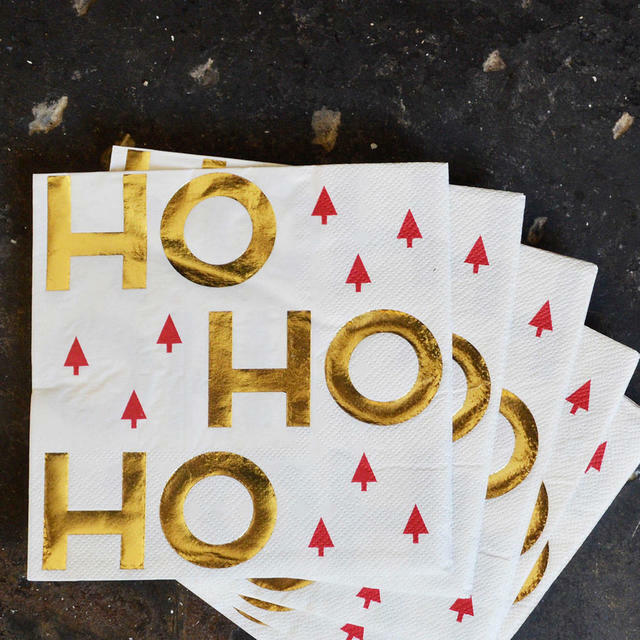 16 paper napkins with 3 ply. Each napkin is 33 x 33 square.